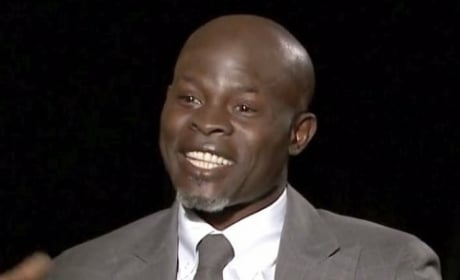 Djimon Hounsou has been nominated for a pair of Oscars. We especially loved this actor in Gladiator and Blood Diamond. The actor was born in Cotonou, Benin. 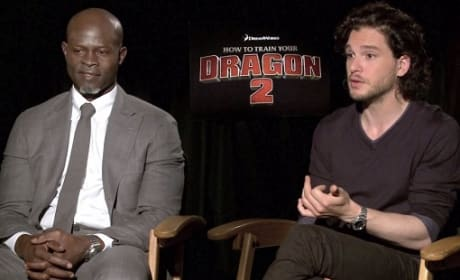 Guardians of the Galaxy Exclusive: Djimon Hounsou on Trailer's Iconic Line!